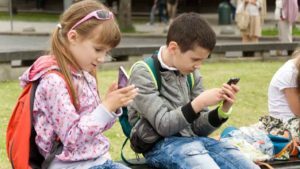 Most people are already members of multiple groups on Facebook (probably more than they realize) and, with this in mind, the company has decided to continue its policy of releasing apps dedicated to the most popular features on the social network. 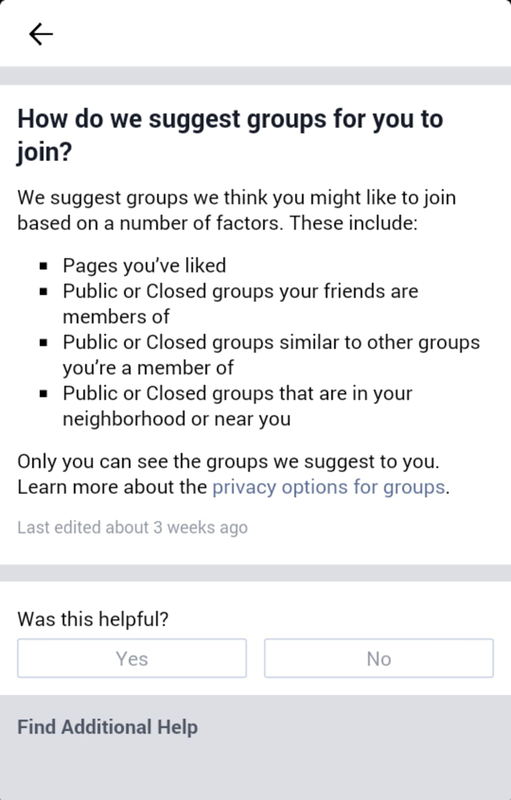 As a result, we now have Facebook Groups. 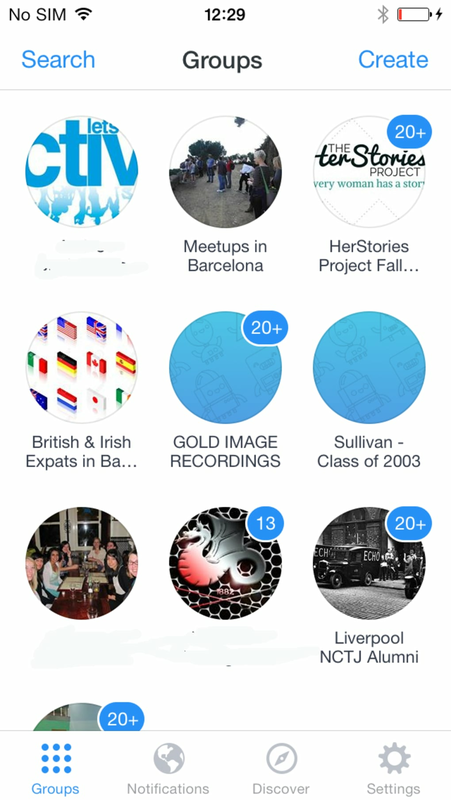 This isn't Facebook's first attempt at creating a standalone app. 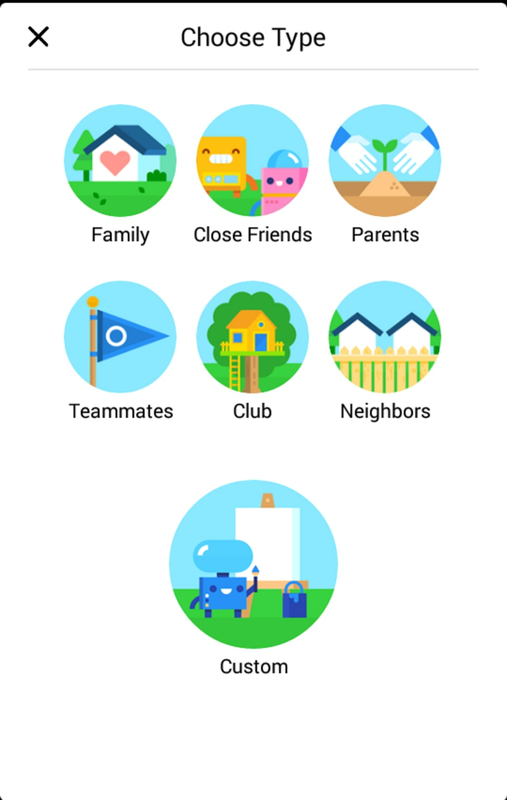 Think Facebook Messenger, where the company separated its messaging service into a separate app. 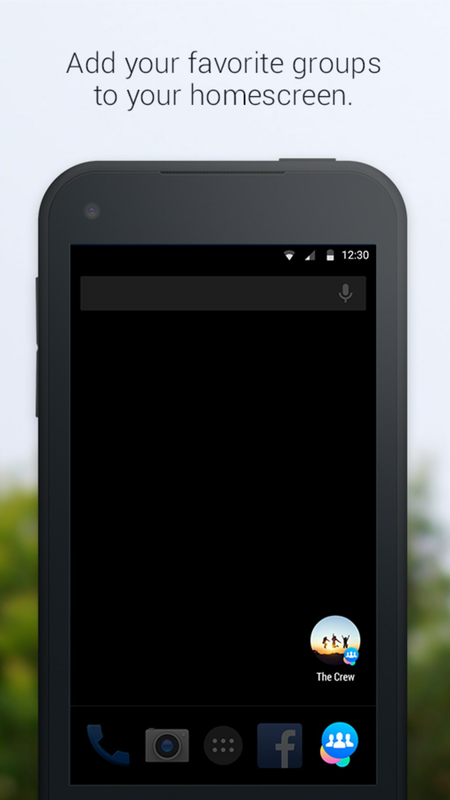 Then there was Slingshot, the company's Snapchat alternative where messages self destruct after a few minutes. And the most recent venture was called Rooms, an app that lets you create and join Forums (or rooms) based on specific topics. So far, success has been in short supply. 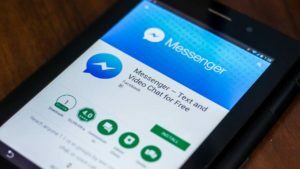 The Messenger debacle caused so much furor that Facebook has since relented and allowed users to access messaging in-app again (although there's no such thing as bad publicity, right?) 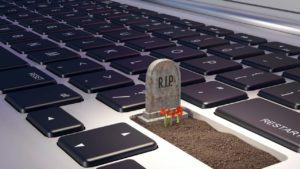 What, then, does the future hold for its latest creation - Facebook Groups? 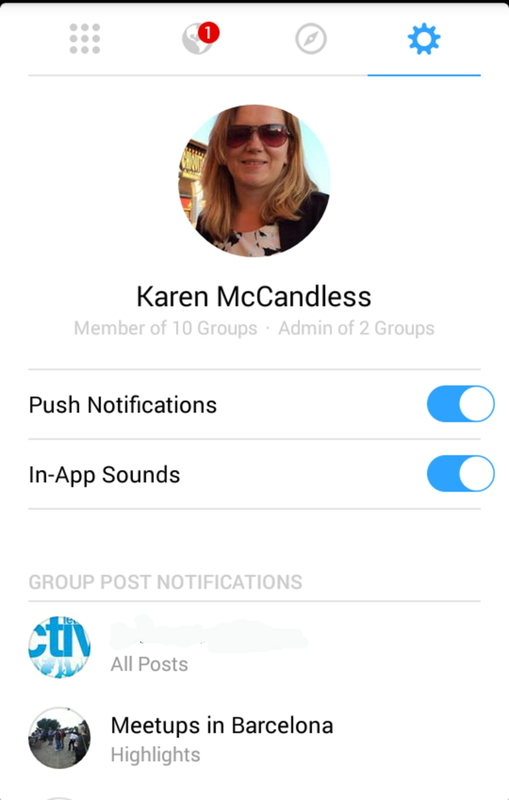 Much like Facebook Messenger, you can install Facebook Groups without already having the main Facebook app - although you do need a Facebook account to sign in (via either email or phone number). 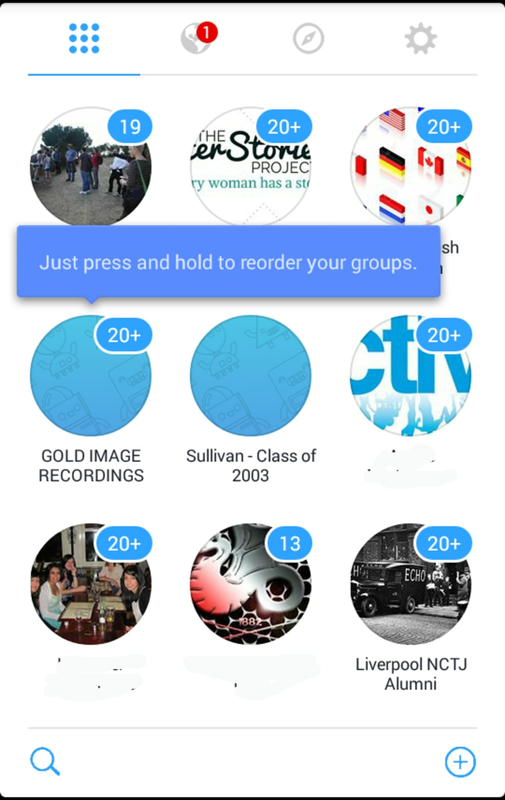 Once you're logged in, you are presented with circular icons for each group that look similar to the chat heads used in the Messenger app. These groups can be reordered by a simple press and drag motion. 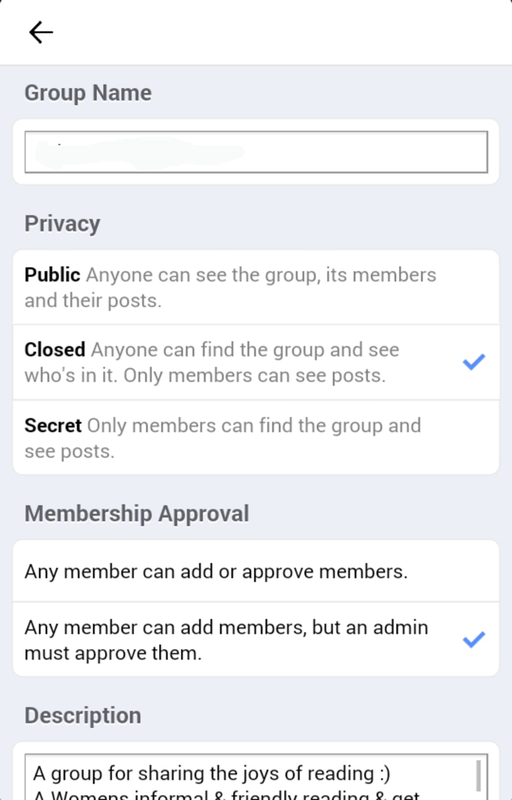 The menu in Facebook Groups consists of four main tabs: the main groups menu, a notifications center, a discover option (to find groups you might be interested in based on what your friends have joined or other groups you are a member of), and a settings tab. 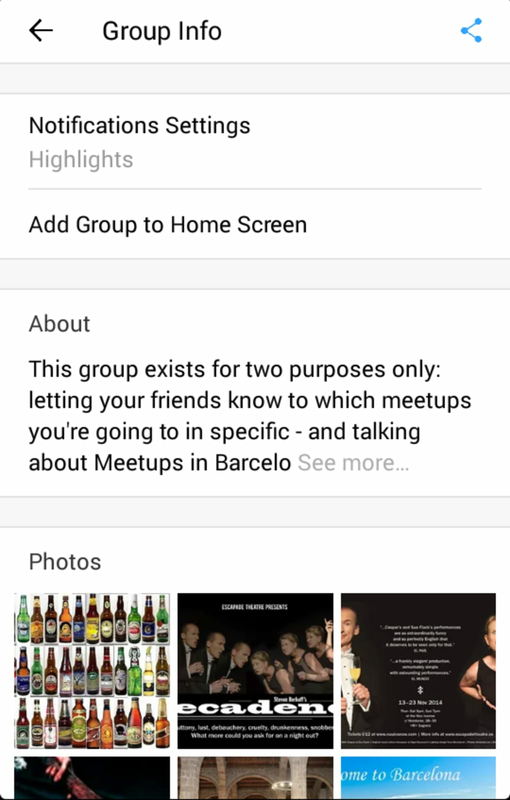 When you tap on a group you are presented with the group 'wall' and from there you have the option to post or add a photo. If you’re an admin, you can edit the group settings or change the cover photo. Here is where the app starts to fall down. 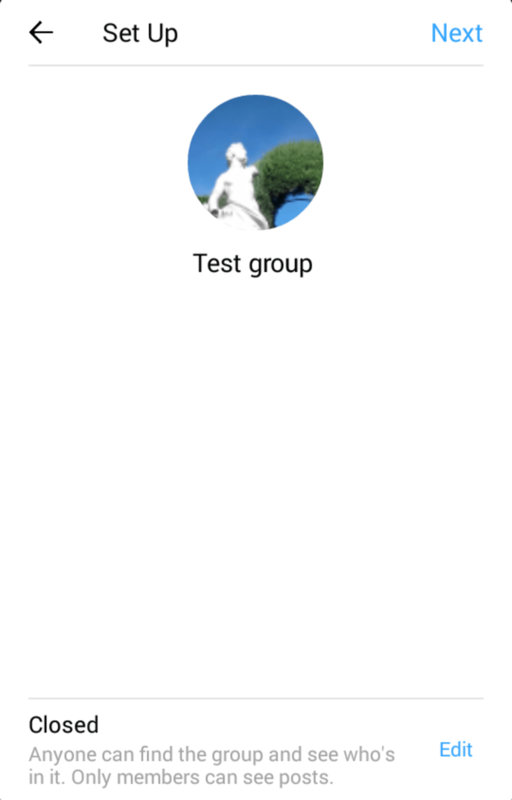 The options for what you can do in your group are really lacking compared to the main app or the web version, especially if you are a group admin. 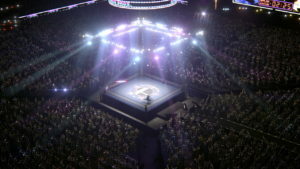 There is no option to create events, add a file, ask questions, ban people if they are spamming the group or invite people by email. 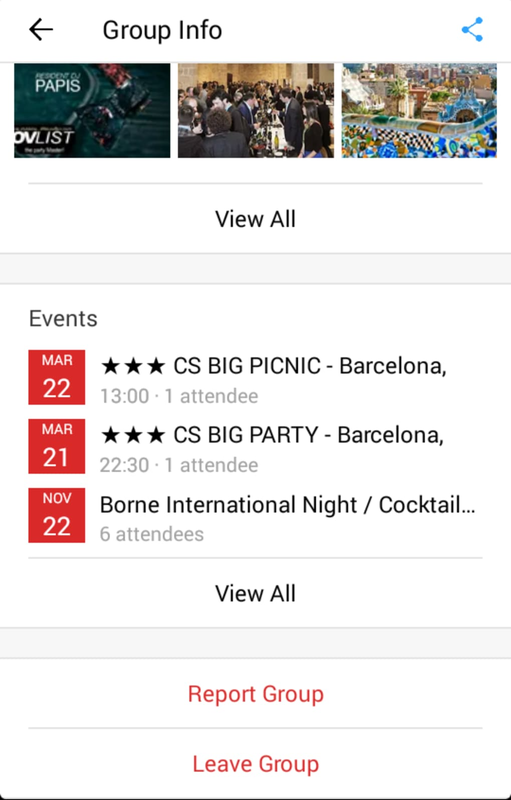 Not only that, but the events, photos and description are almost hidden away in a separate menu. It's not intuitive and its feature set is very disappointing, making the point of a separate app redundant. There are some positives in Facebook Groups. 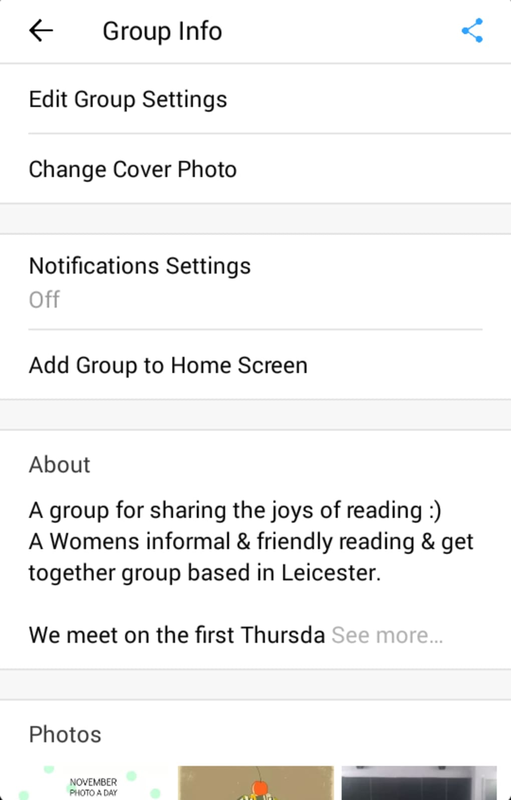 You can pin groups to your homescreen for quick access, as well as customize settings for each individual group. 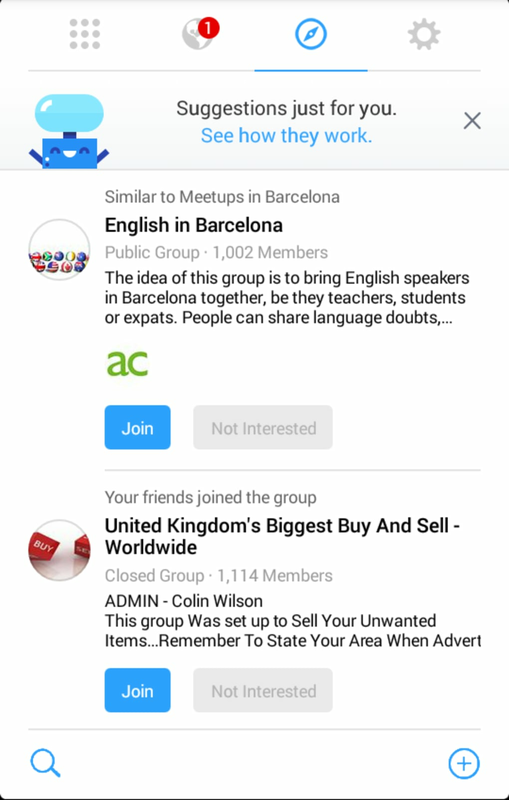 The intelligent group suggestions are also useful and the ability to specify that you are not interested in a group should improve these suggestions. 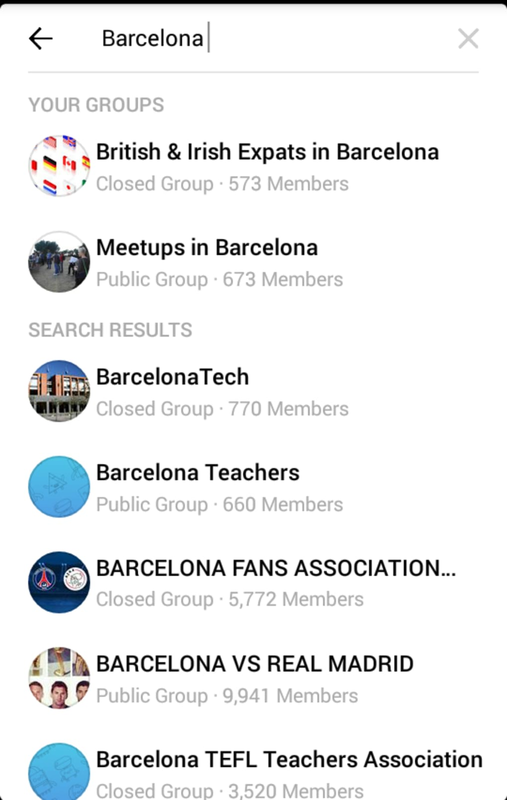 A good addition to Facebook Groups would be the ability to manage and view the pages you like, as well as access external links, from within the app. Navigation is seamless across the app and it is easy to use, especially if you're familiar with the Facebook Messenger user interface. 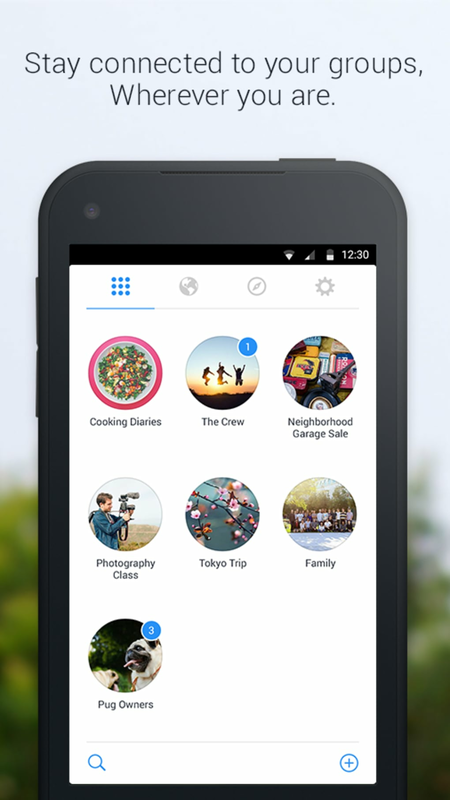 With the circular icons that represent each group, it's instantly recognizable as a Facebook app and works in much the same way. Although the suggestions tab is a touch busy and the text and buttons are pretty small, making it not quite as slick as the messenger app. 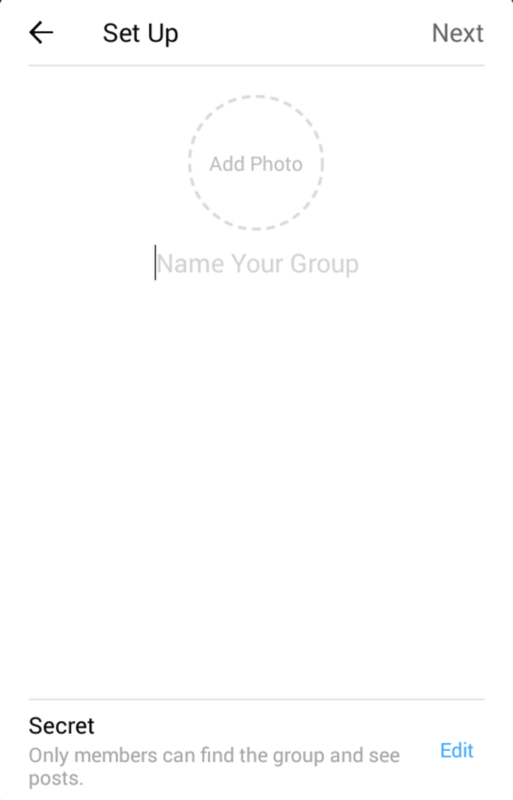 Creating a group is also a smooth and simple process. 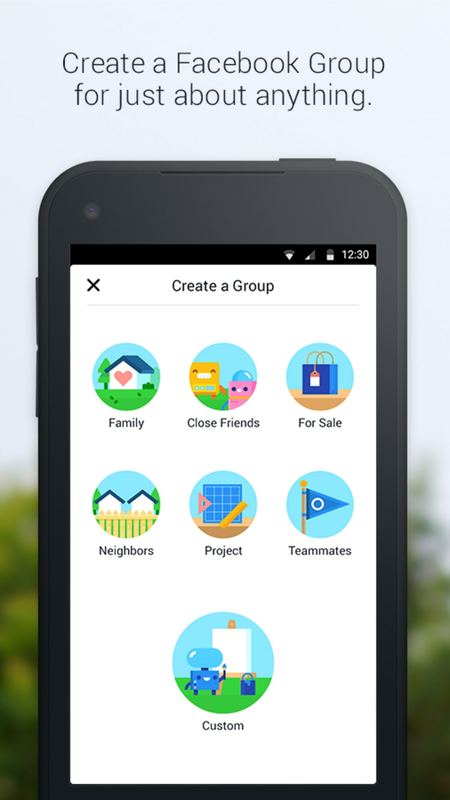 Facebook has now introduced a range of - seemingly fairly random - categories for you to create a group (family, close friends, parents, event planning, club, travel planning, and custom). 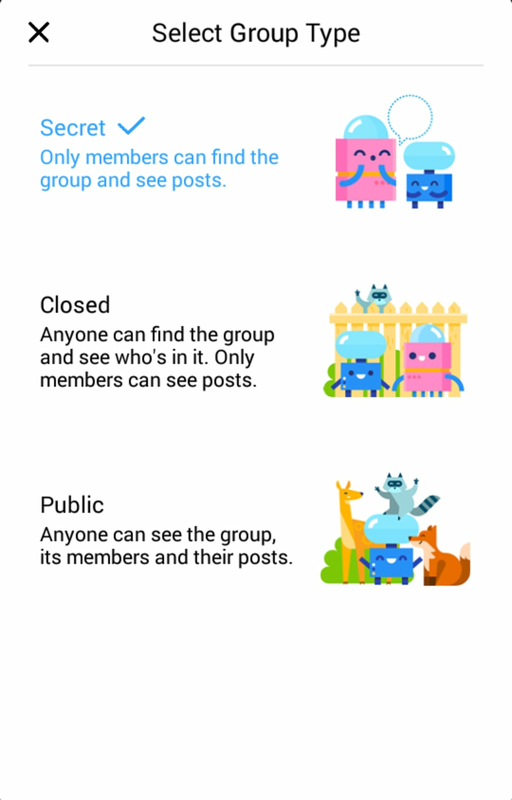 There are also a series of animal-themed graphics that accompany these categories, as well as the group types (secret, closed or public). 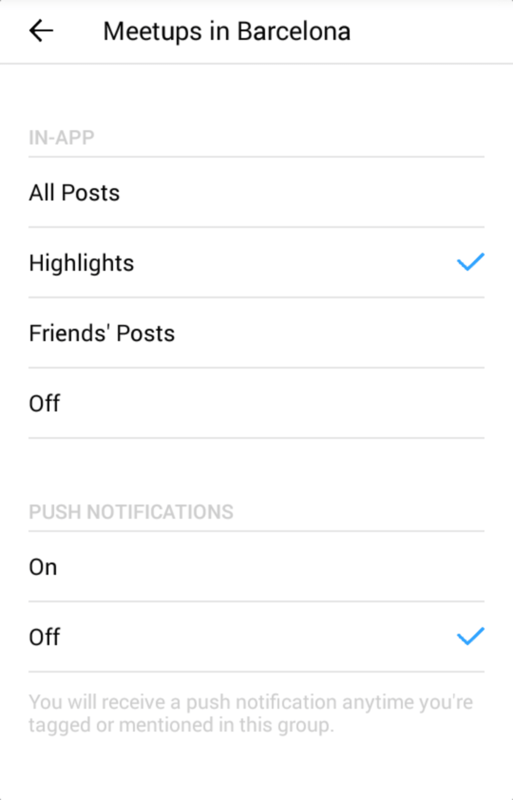 The ability to customize your settings for each group and disable push notifcations across the board means you won't be constantly bombarded with alerts. 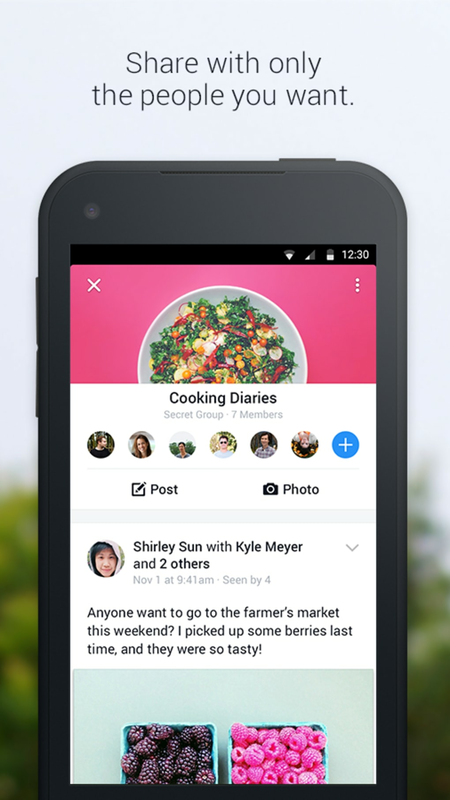 There is definite potential for a standalone app here, as group content does tend to get lost in news feeds or in the multitude of notifications on different themes you receive through the main Facebook app. 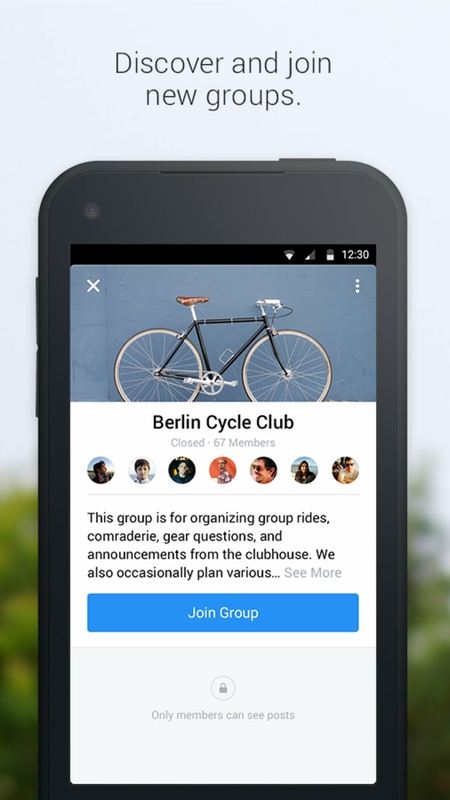 Add in page management and content and an in-app browser and this will increase the attractiveness of Facebook Groups. 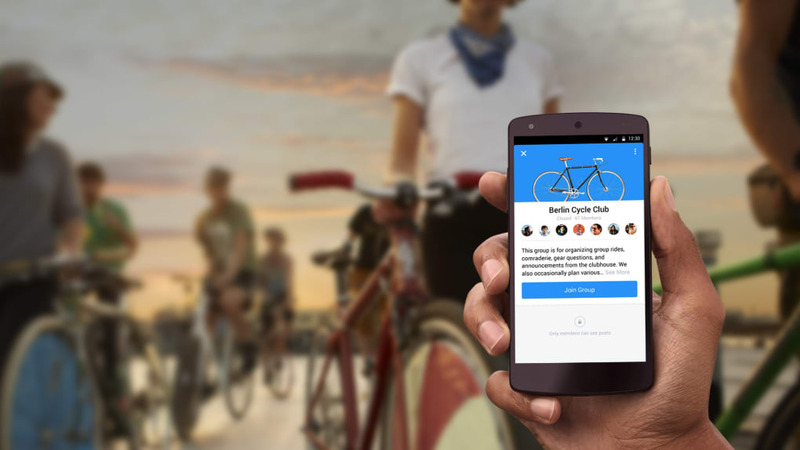 It could even become an alternative to the very popular MeetUp, where people create and join groups in their area based on interests, but using their Facebook sign in info. But Facebook really needs to work hard on adding in a lot more features if it wants to make this a viable addition (or alternative) to the main app. Not happy!. No idea but would like a response from my reported problems to FB that I can access the groups I am in Buy n Sellgroups but cannot access my posts /pics nor see any of the comments that appear in my notifications for my sale posts! Not happy been like this for a week now. 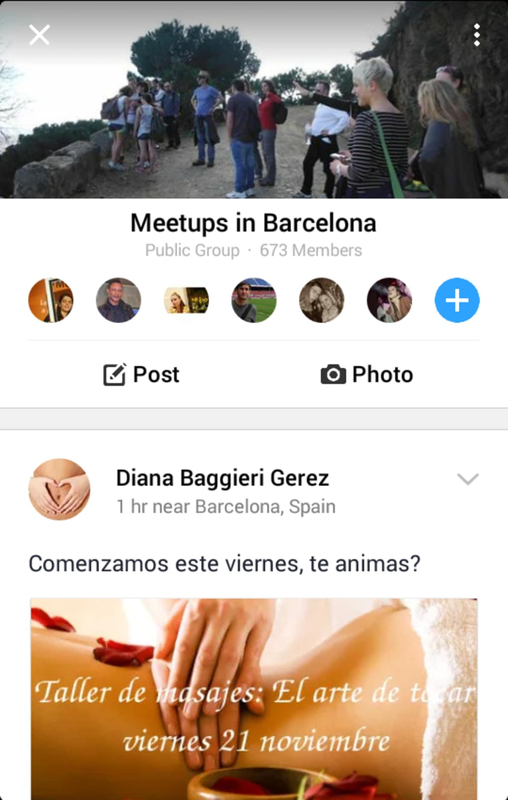 What do you think about Facebook Groups? Do you recommend it? Why?